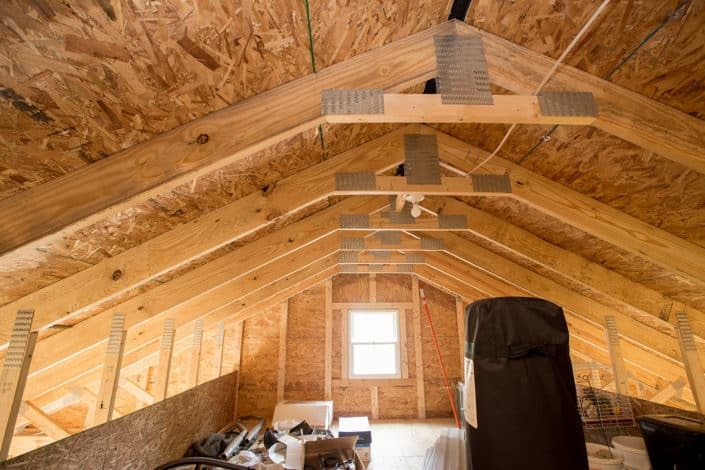 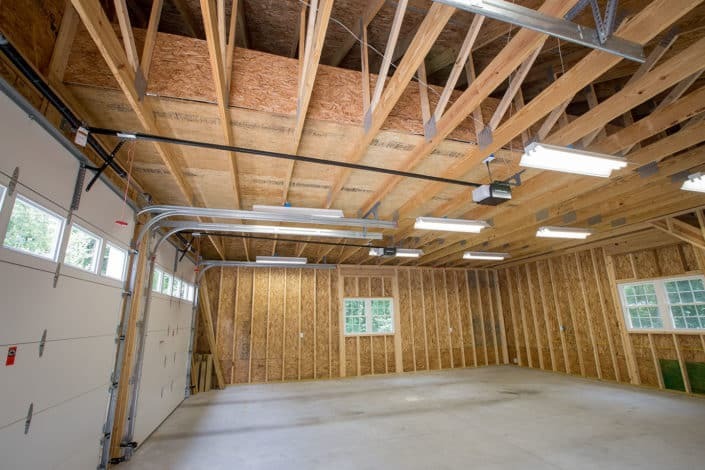 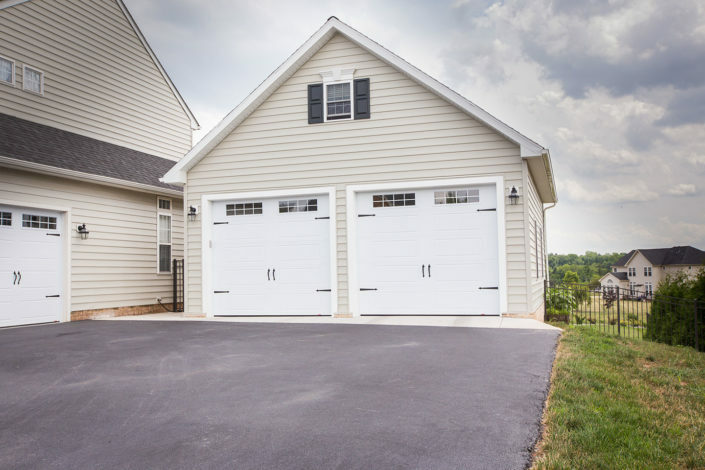 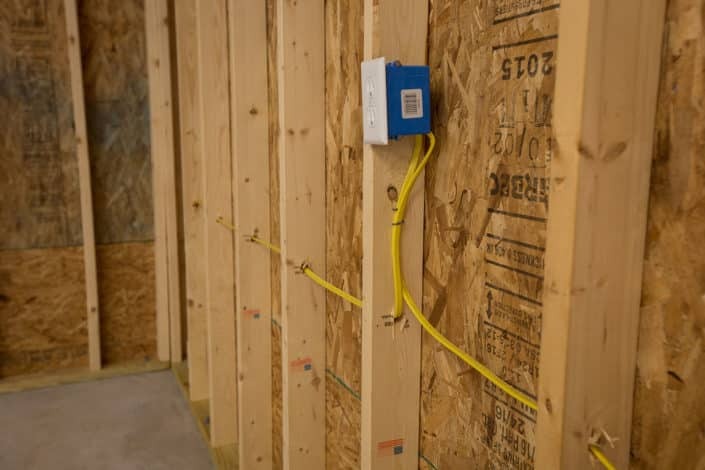 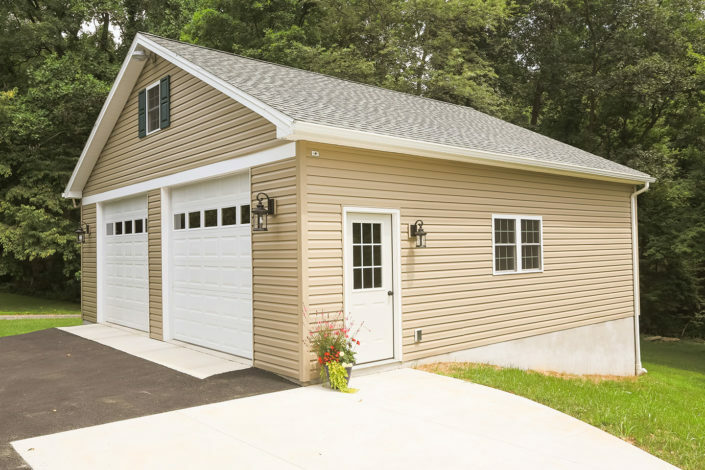 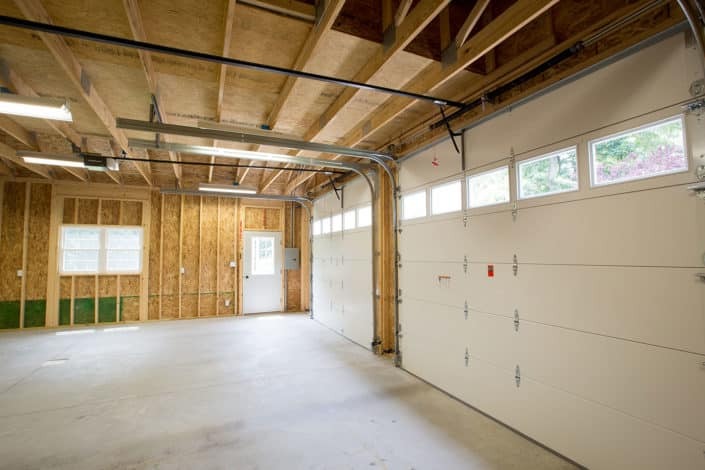 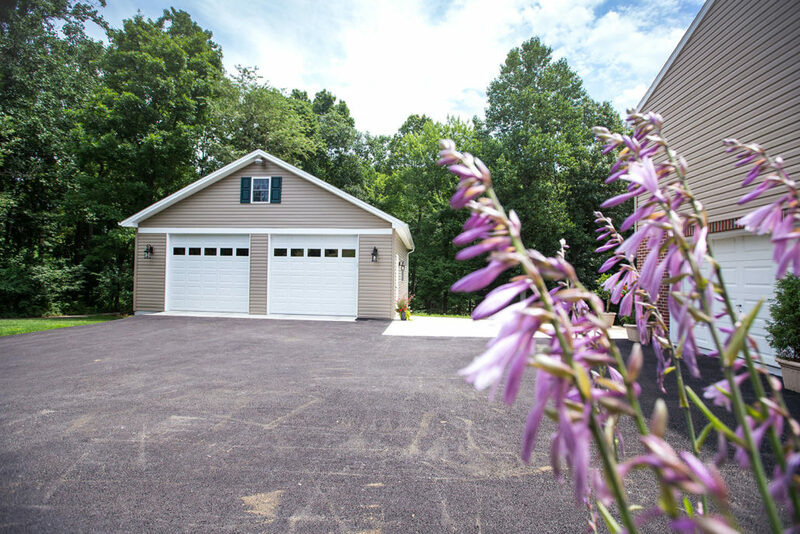 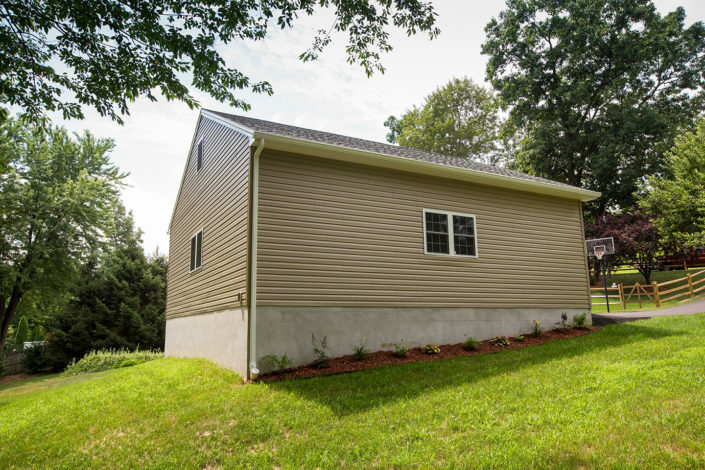 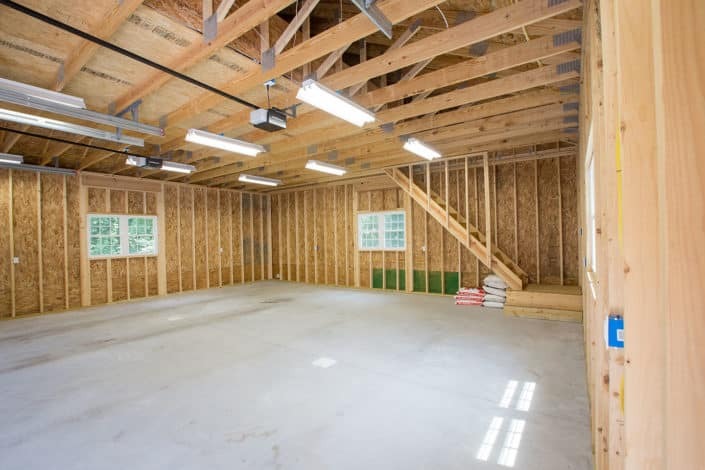 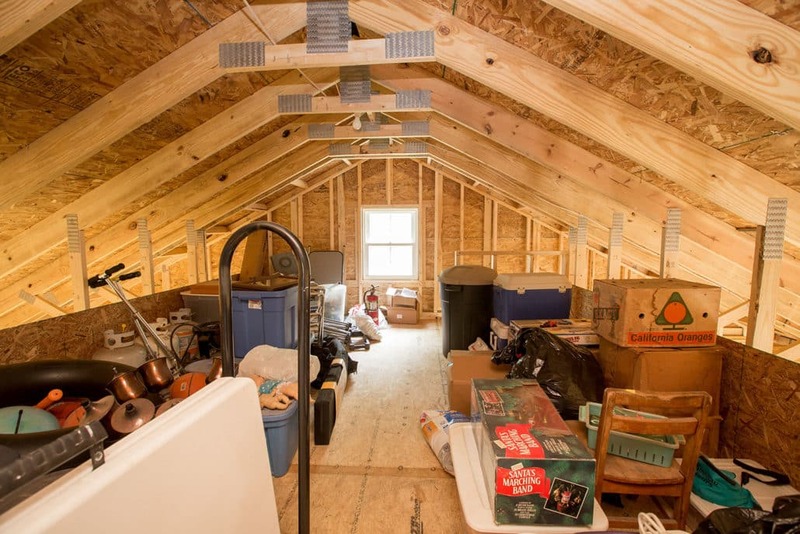 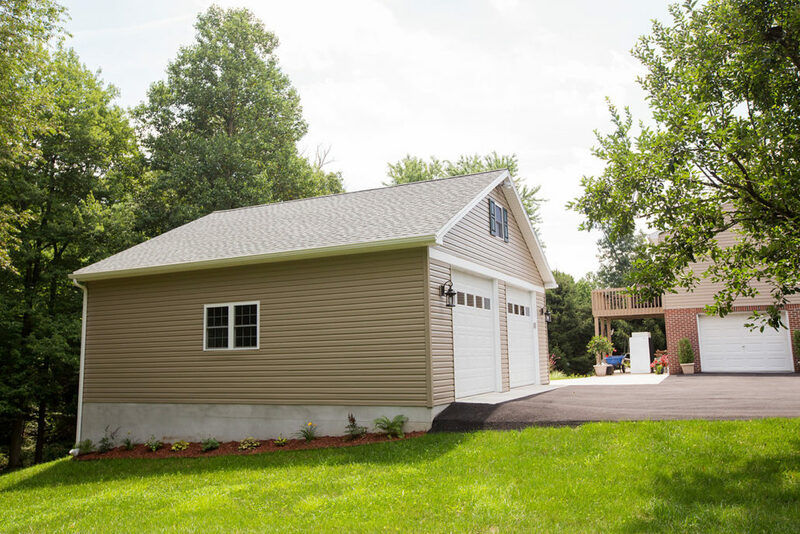 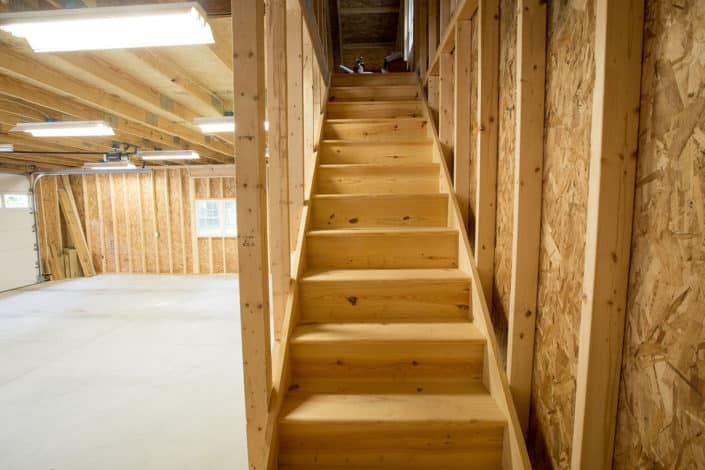 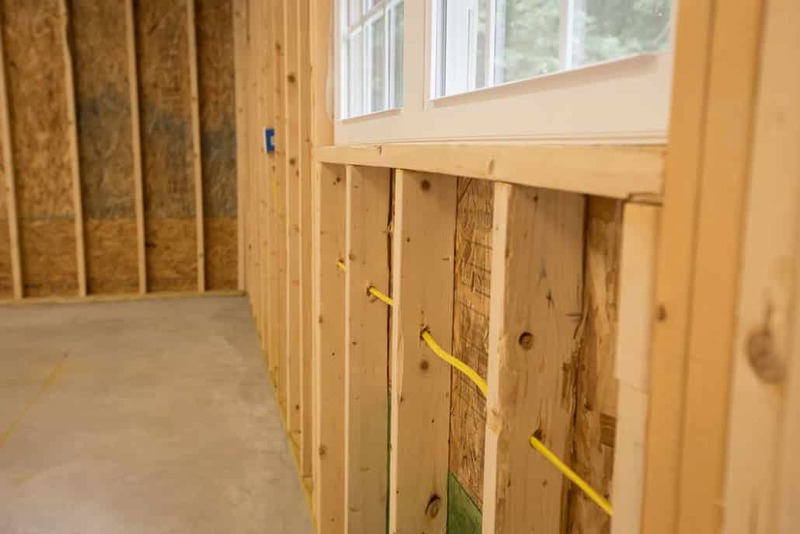 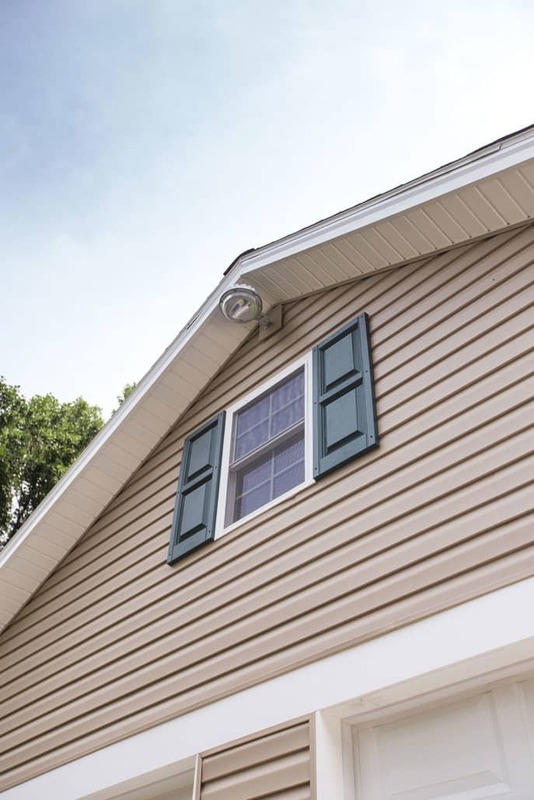 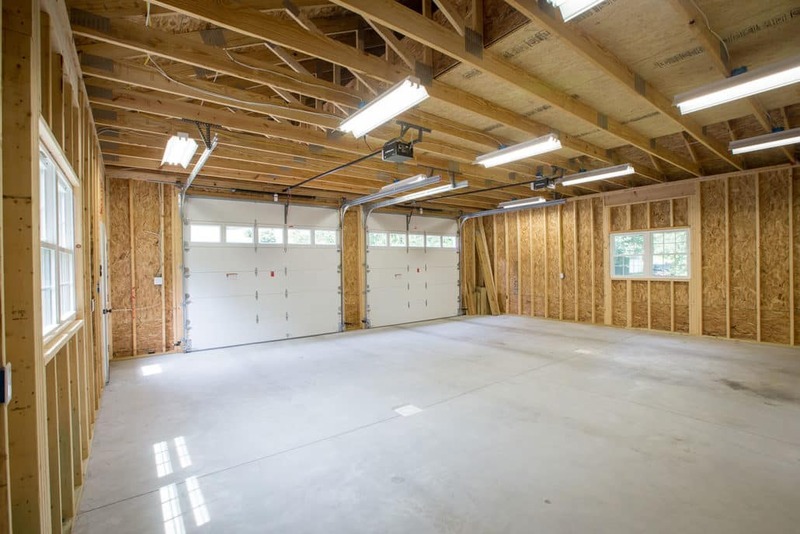 For experienced garage construction in York, PA, contact Yorklyn Construction. 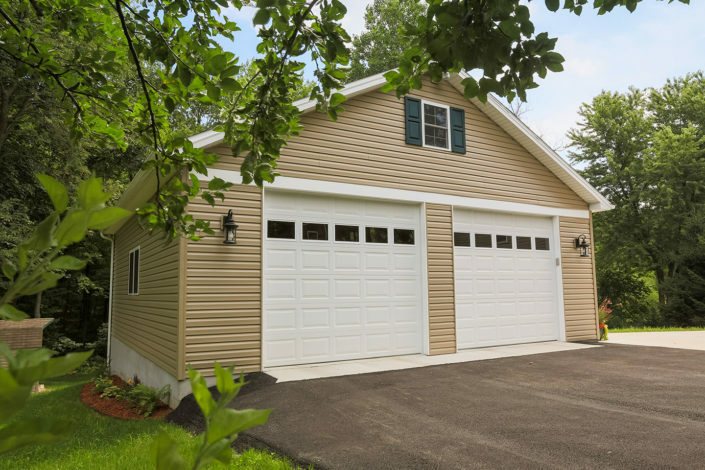 We have the experience you want and deserve when it comes to getting the perfect garage for your home. It needs to match the existing structure, plus function with all the specifics you need. 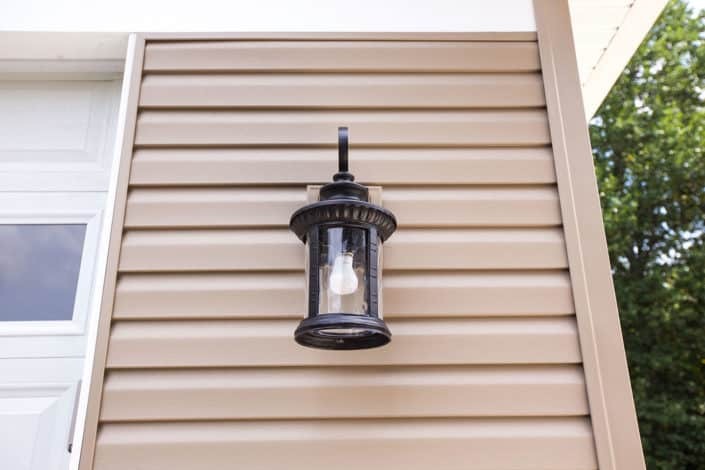 We can help you achieve that perfect combination here, so please give us a call today!